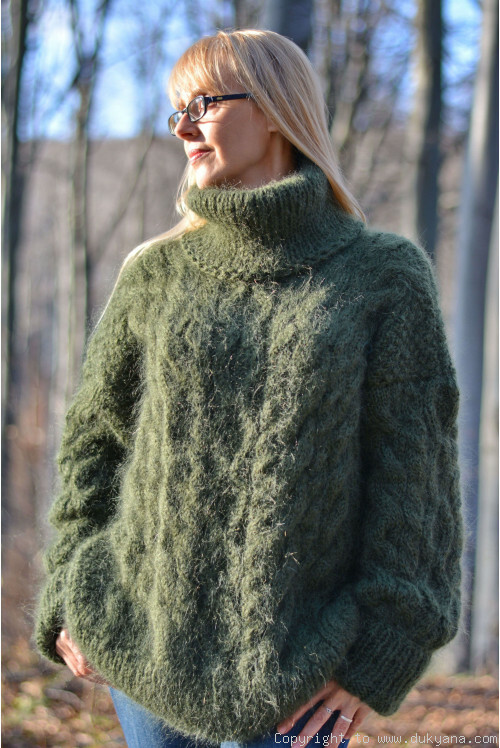 Hand knitted mens mohair sweater. 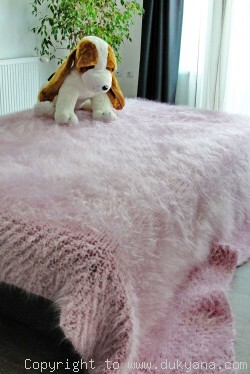 Soft and silky natural fiber material. 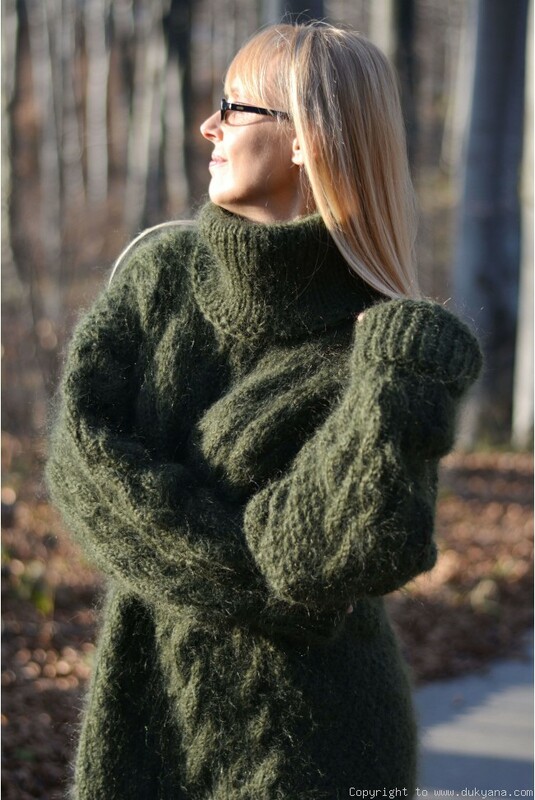 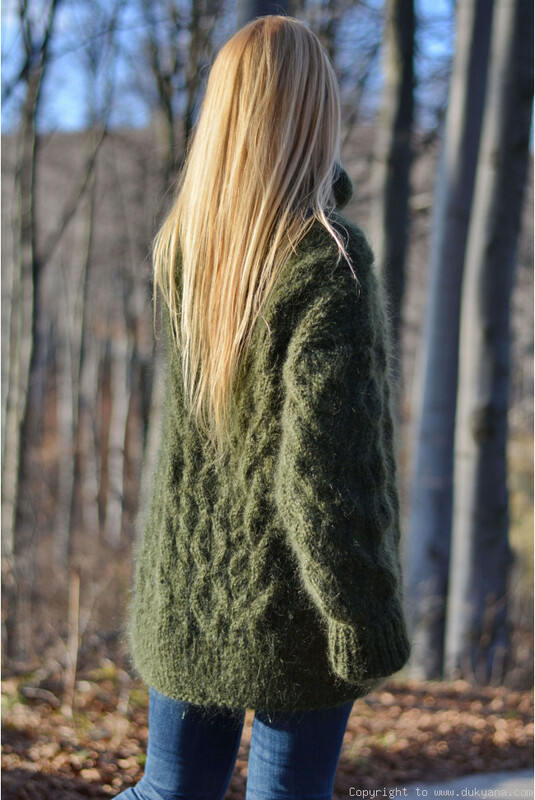 The sweater can be knitted to different measurements on request - please contact us.